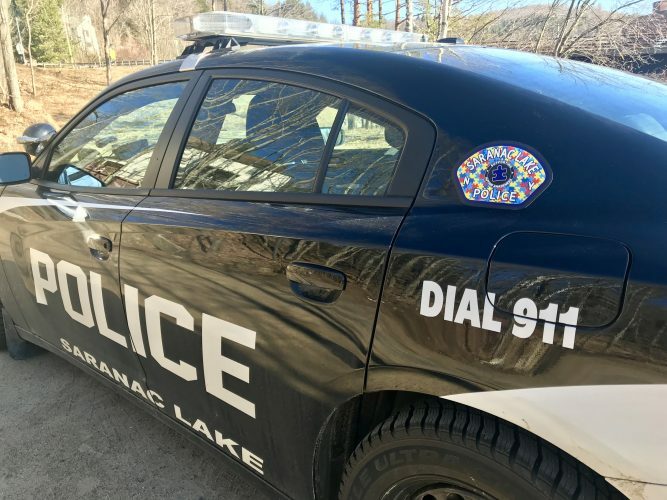 LAKE PLACID — The hospital emergency department in this village is now in a new location as of Tuesday morning, according to Adirondack Health officials. 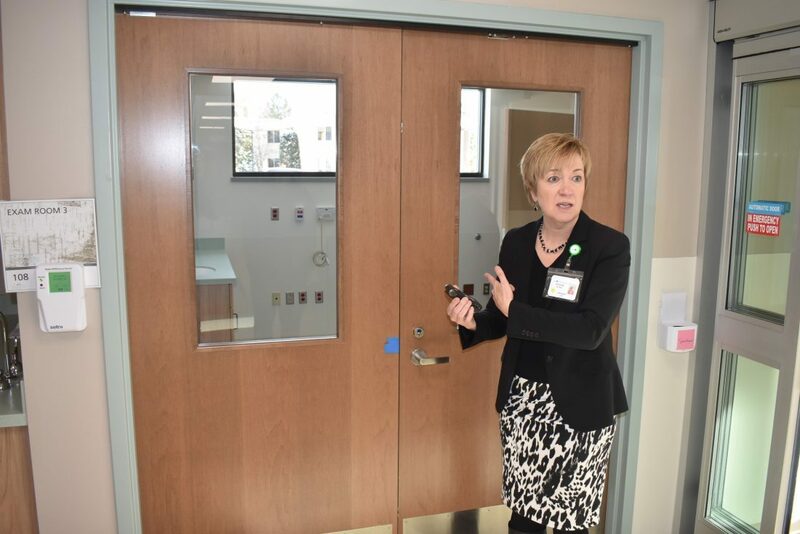 The medical center was original supposed to open in November 2018, but another fire exit had to be built from the second floor to meet building code requirements, which caused delays. 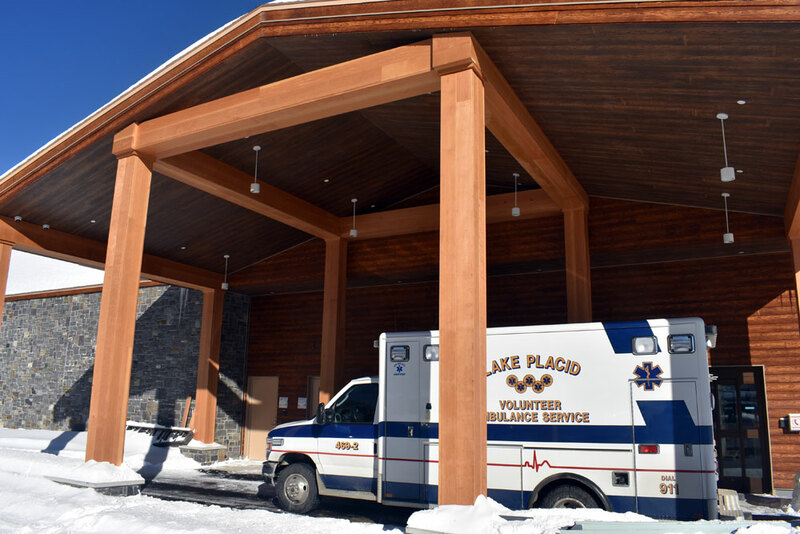 AMC at Lake Placid was built in opened it’s doors Sunday, Feb. 4, 1951, providing health care to the village for nearly 68 years. 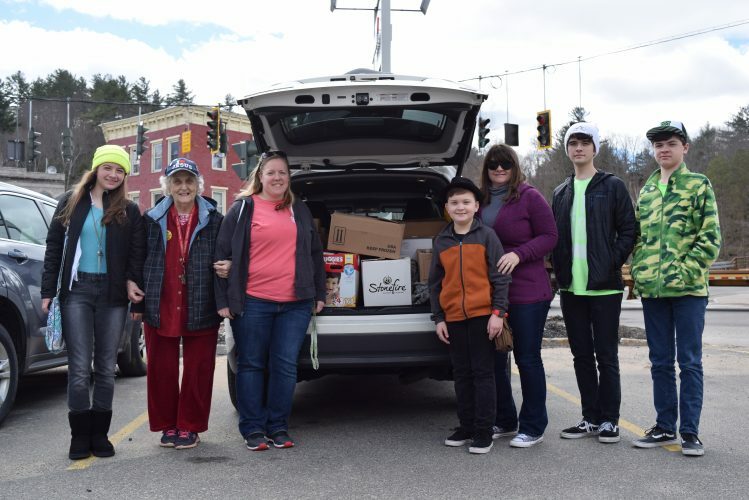 After the medical center finishes moving to the new site, the old building on Church Street will revert back to the town of North Elba. Currently, the town, the state Olympic Regional Development Authority and the United States Olympic Committee are in talks to tear down the structure and build a new sports training facility with indoor fields, lodging and administration offices. It would act like an expansion of the Olympic Training Center on Old Military Road.